23. 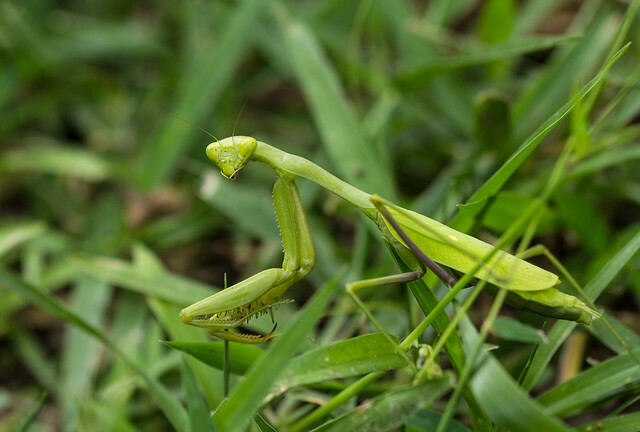 Recognize and foster beneficial insects and spiders. Many insects and spiders are either beneficial or harmless. 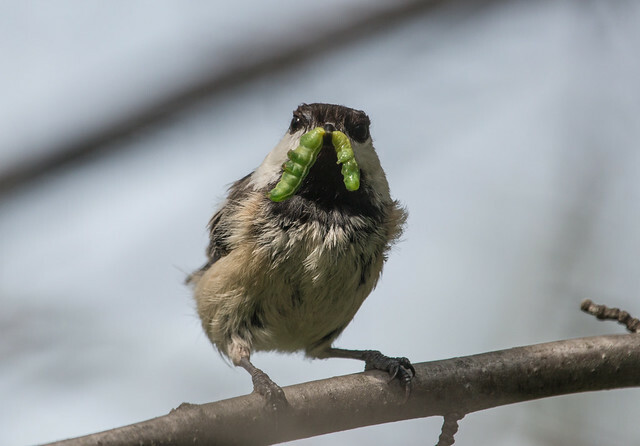 Fostering a backyard habitat where these creatures can flourish will provide a natural food source for beautiful birds such as warblers, tanagers, and orioles while also providing natural pest control. It is far better to attract beneficial insects to your yard by enhancing the natural habitat than by purchasing ones to release. Among other things, you’re more likely to keep a healthy balance between predator and prey, so that the predaceous insects won’t kill butterflies and other innocuous insects as well as their target prey. Increasing plant diversity in your yard not only helps insects; it also provides better habitat for birds. Grow an assortment of flowering plants so that there will be blooms from early spring through late summer. As a general rule, beneficial insects are attracted to tiny flowers that offer both pollen and nectar. To maintain beneficial insects, shallow pans of drinking water may be valuable, but never allow water to stand for more than a couple of days before replacing it, to keep mosquitoes from breeding. Leaving leaf litter under shrubs may provide beneficial insects with a cool, moist shelter. Never use zapper lights to kill outdoor insects. These lights attract and kill far more beneficial insects than pests. And of course, avoid pesticides, which are generally more lethal to beneficial insects than they are to pests. 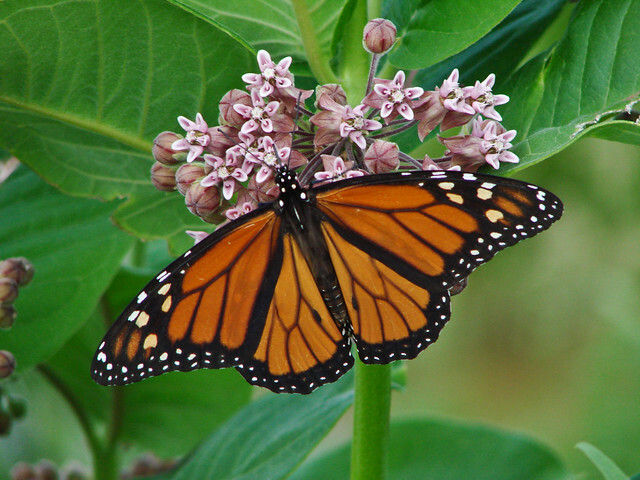 Most state departments of natural resources and university cooperative extension programs provide information about the best native plants to grow to foster beneficial insects.